Artist Chris Hunt’s first full leap into the comics world isn’t Carver as he’s worked on books for Dark Horse, IDW, and others. Yet this is Hunt’s first foray on his own with his own ideas, story and characters. Carver starts off with a hooded man named Stacker Lee talking to some unknown person, laying down rules before saying how bad things happen and those things change people. This is in reference to Carver who we meet next, following a “frolic” with a lady. Scars and bad attitude slip off of the page from Carver, while at the same time he maintains an almost overwhelming sense of stoicism. 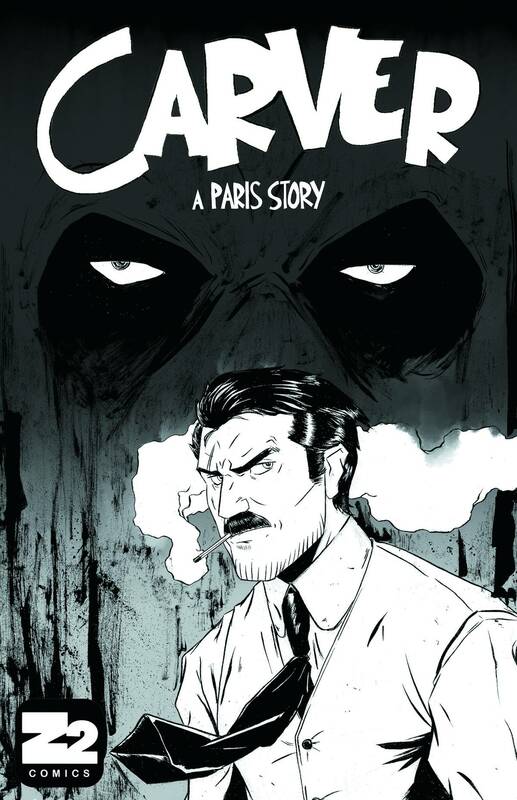 Carver is back in Paris to help a lost love find her daughter. 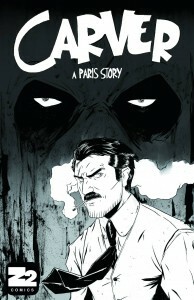 Stacker Lee though wants Carver’s life to be a living hell and will go to great, and any, lengths to make that happen.